Hey, thanks for looking at one of our fully tested and cosmetically cleaned second hand phones. 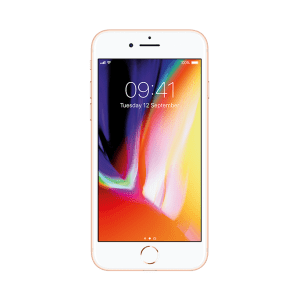 You have arrived to our product page for a second hand iPhone 6 Plus. We stock all the different colours, memory capacity and networks for the refurbished iPhone 6 Plus. 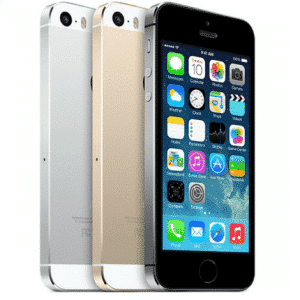 All our devices are safely and securely packaged to ensure that you receive your reconditioned iPhone 6 Plus in perfect working order via free next day delivery. As well as receiving a professionally tested, used second hand phone, we also back this up with a 12 months warranty. We have a 5 star trust pilot rating so you can buy with confidence. If this one is not for you, check out our other cheap phone deals. 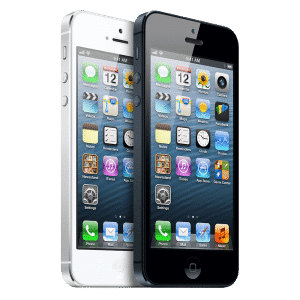 No denying that Apple’s beautiful 5.5 inch handset is a winner. Get your hands on this second hand iPhone 6 Plus. The used iPhone 6 Plus is more affordable than expensive new ones. 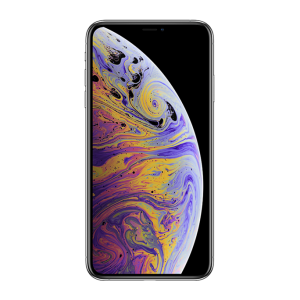 Previously Apple has only dealt in two screen sizes: a 3.5-inch display and a larger 4-inch display but this is a huge leap forward into uncharted waters of the phablet market for Apple with a 5.5 inch screen. It?s larger screen means it packs in even more pixels than any other iPhone, bringing your favourite shows to life. 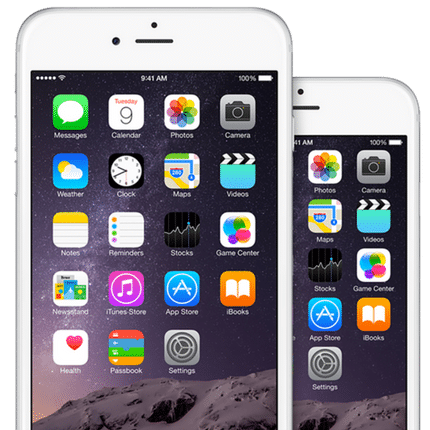 Apart from the large screen size the iPhone 6 Plus does boasts a couple of unique features including a full HD display and a larger battery supported by a A8 64-bit processor, 1GB of RAM, and 8MP rear-facing cameras. For the first time ever, the iPhone 6 Plus comes equipped with a decent camera. It has the ability to record 1080 HD footage at 60 fps. And it can handle 240-fps slow-motion?with time-lapse clips.